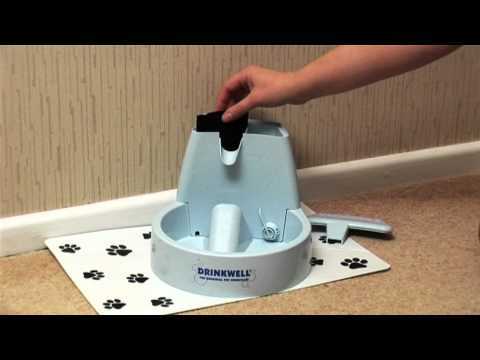 The Drinkwell® Big Dog Pet Fountain is the ultimate for multiple pet homes. 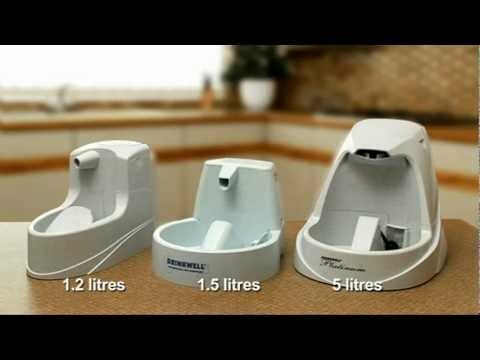 With a deep bowl to prevent mess as well as an additional reservoir to increase capacity. 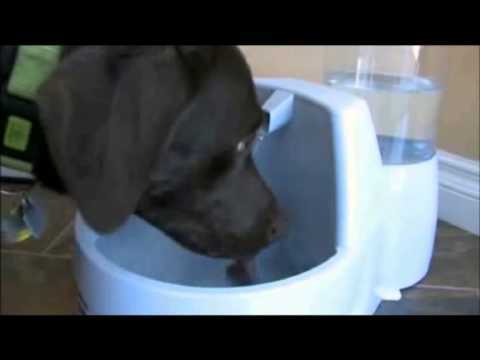 The Big Dog Fountain uses the same patented free-falling stream of water as the original Drinkwell® which entices pets to drink more, keeping them happy, healthy, and hydrated.